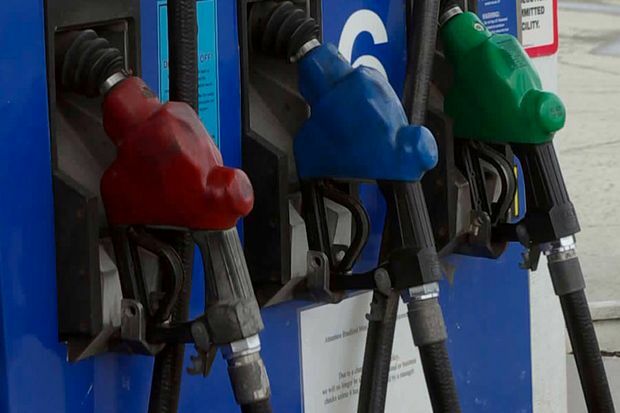 Hawaii gas price averages remained fairly stable for the past week in most areas, according to the AAA Hawaii Weekend Gas Watch. The state average of $3.92 is unchanged from a week ago, 12 cents less than last month and 8 cents less than on this day last year. Honolulu’s average price is $3.82 a gallon for regular unleaded – no change from last week, 11 cents less than last month and 11 cents less than a year ago. In Hilo, the average gas price is $3.88 per gallon, three cents more than last Thursday, 12 cents less than last month and 11 cents less than this time a year ago. Wailuku’s average is $4.17 a gallon, one cent less than last week, 11 cents below last month and 15 cents more on this day last year.